Craig & Audrey present Scandal formed in 1997 in Johannasburg South Africa. They have travelled extensively including Botswana, Swaziland, Cyprus, Majorca, Dubai & even played for a Saudi Prince in the beautiful Seychelles. 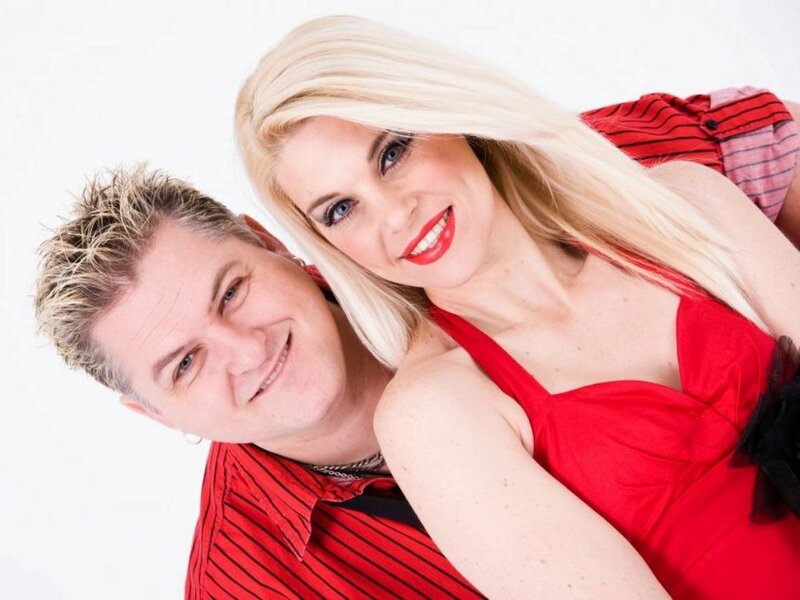 as a very popular and highly entertaining duo.Their show is fast paced, funny and involves audience participation. Bang Bang - Jessi J & Co.